Welcome to the exciting world of jazz improvisation! This play-along book will help you get started creating your own improvised solos. 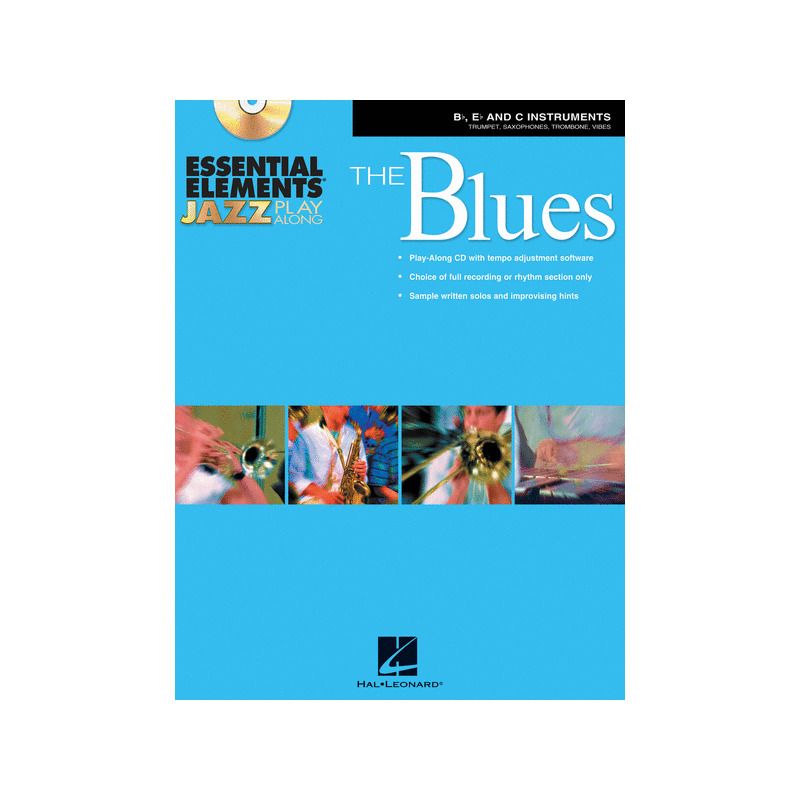 The recordings feature professional jazz players performing well-known jazz classics and provide an excellent model for playing in a jazz style. In addition, sample solos are provided as a guide for creating effective melodies. An added feature on the CD-ROM is the Amazing Slow Downer software program for changing the tempo of any of the recorded tracks - when used in your computer, ASD allows you to adjust the tempo to suit your needs as you progress through the book. Includes 10 blues classics: All Blues • Bags' Groove • Blue 'N Boogie • Blue Monk • Blues in Frankie's Flat • Blues in the Closet • Cold Duck Time • St. Louis Blues • Straight No Chaser • Tenor Madness.